Our new member, Mathias Stubø from Norway gives you some really interesting jazz tunes. These are his unreleased works between 2005 and 2007. The five tracks from the EP “Mushrooms” combine glitchy, broken beats with funny, smooth and melodic jazz samples. A real ear candy! 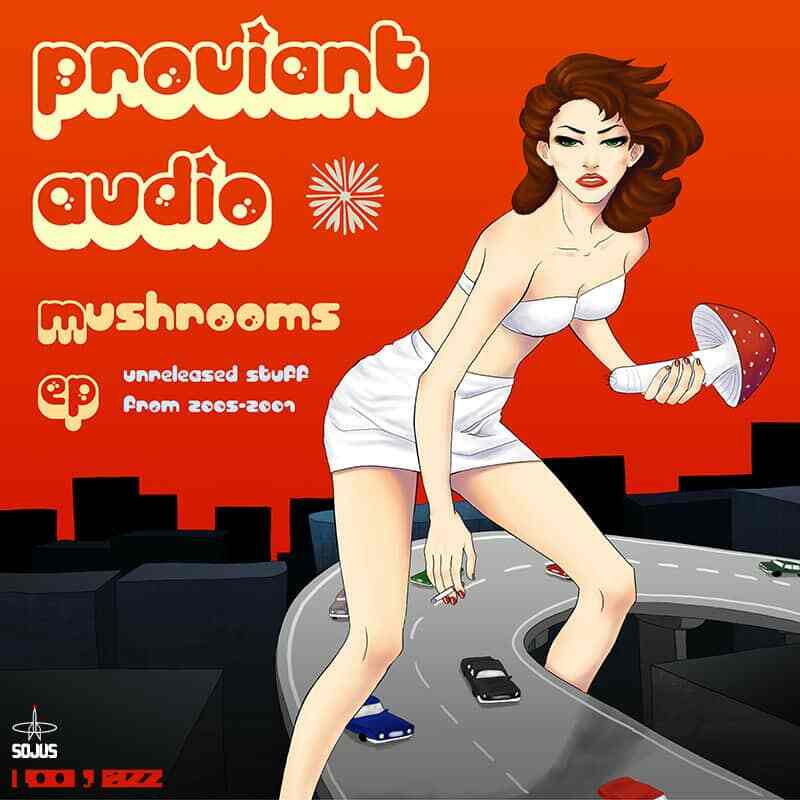 Proviant Audio / Mushrooms won the Best Creative Commons Albums 2009 award @ Netaudio Berlin Netlabel Moments!